“A Course in Miracles seen through the eyes of love.” Much more than a book, “it is a true living miracle.” The Zen of Love is a direct route to your spiritual heart. Perhaps you have never before experienced true unconditional love. In this book you will. If read with an open heart, it will heal and transform all your relationships, especially the one you have with yourself. Relationships can be tricky. But that’s because we don’t understand the profound power of love that’s going on “behind the scenes”. Let this book enlighten you and change your relationship to yourself, others and the world. The purpose of this book is not to make money or gain anything. It is written for you. You can buy the print version on Amazon.com for $14.99 and the Kindle version for $3.99. And you can download the Table of Contents and the first two chapters here for free. 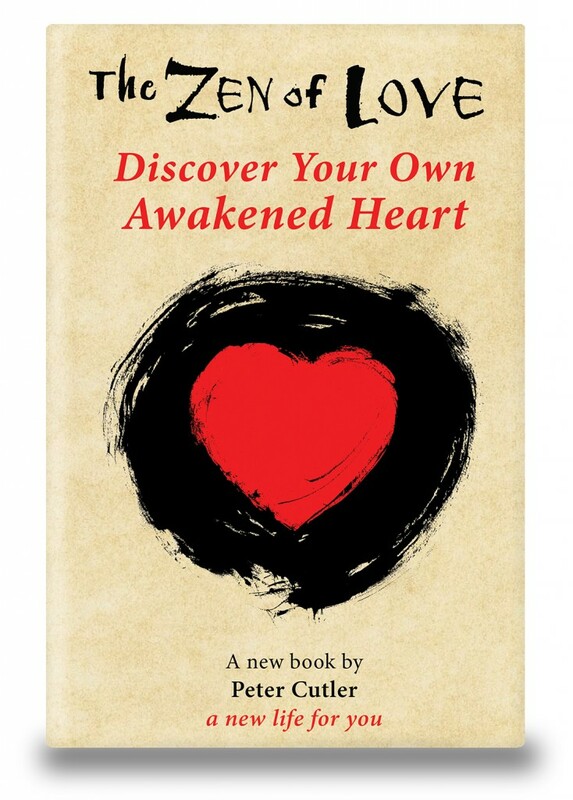 This link will take you to a page where you can download the Table of Contents and the first two chapters of The Zen of Love. Enjoy. Offering this book to you fills my heart with joy and gratitude. Please feel free to share it with as many others as you like. To read the Forward click here: Forward. Dear friends, I read a few pages of the book and want to finish it but it seems unavailable now,what do I need to do to find it again? If you click the link to the Zen of Love preview page, you will go to a page where you can sign up for a free download of the entire book. After you do this, you will receive an email with the link to the download page. I am happy to provide this for you. Enjoy. May it serve you well. If you have any other questions about this please contact me. Here is the link I’m talking about: Zen of Love preview page. is the book available now? the zen of love. Very soon, My Friend. Certainly before March 4th when I have my first Buddha at the Gas Pump interview. I will finish the formatting this week. It will be on Amazon soon after that. Kindle a short time later. And I should have a pdf for free on the website. Thank you, Michelle. I will announce as soon as it is available. It should be within the next two months.